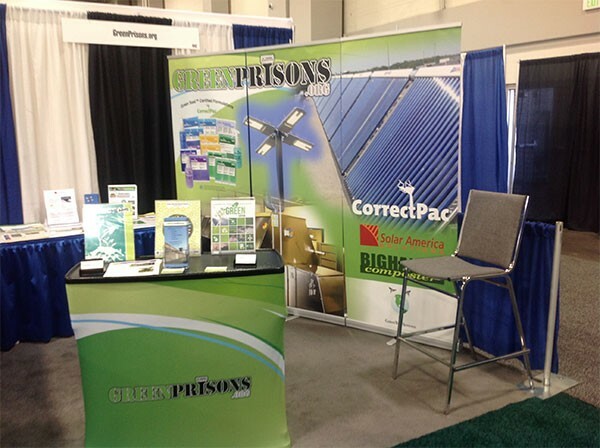 GreenPrisons joins the more than 20 exhibitors of sustainable products, services and technologies on the Green Aisle at the Winter Conference of the American Correctional Association in San Antonio, January 20-25, 2017. 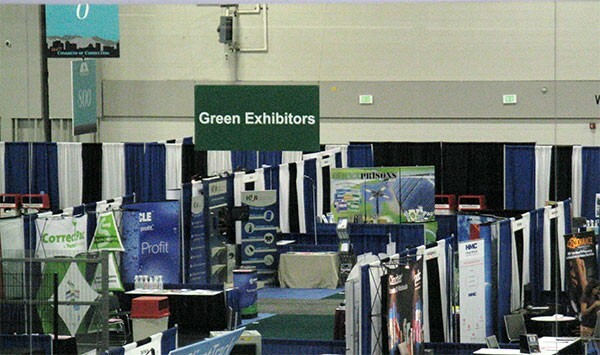 Just as in previous conferences the Green Aisle gives participants from around the country the opportunity to meet with company representatives familiar with the correctional environment and ask questions about the cost savings available as a result of the use of their product. 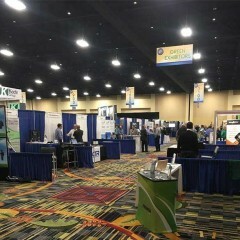 Several new exhibitors will be on the aisle this year as well as those companies familiar to all regular conference attendees sharing information and greeting practitioners. 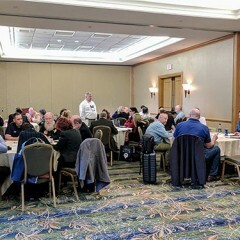 This year’s conference also will feature at least six new sustainability oriented workshops on diverse topics including energy savings, job training in “green collar jobs”, and waste management. 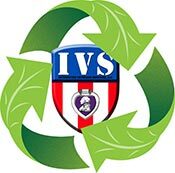 Participants are also encouraged to attend the Sustainability (AKA Clean and Green) Committee meeting on Saturday at 1:30 PM. To register for the conference go to www.aca.org. For exhibit information contact Kelli McAffee at Kellim@aca.org. 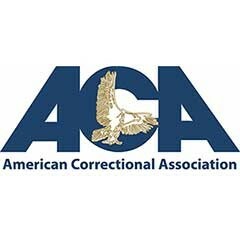 For more information on the Sustainability committee contact Tommy Norris, Chair of the committee at Tommy@GreenPrisons.org. 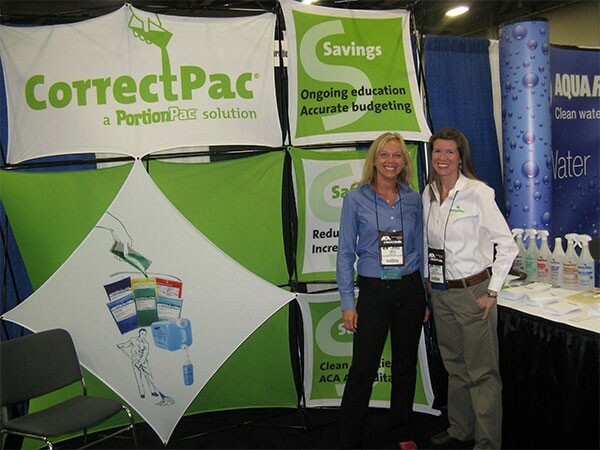 ACA Green Aisle is Back!